"As an Elkridge dentist, I really enjoy influencing and touching people’s lives with an enhanced smile. 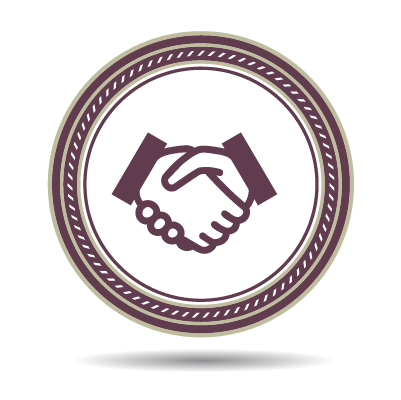 Additionally, I love bringing relief to those in pain and easing any nervousness a patient may have." I want you to be comfortable. 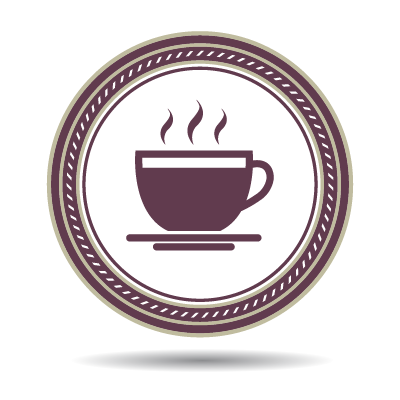 My staff and I will do what it takes help you feel at ease during your visit. 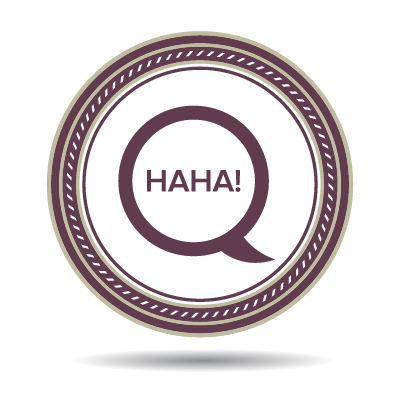 My team and I believe a good sense of humor contributes to a positive atmosphere. With a listening ear, I'll do my very best to make sure you feel right at home. "Thank you for doing such a wonderful job on my teeth. I have received numerous compliments on how good they look. I can finally smile and be proud to show my teeth. You were all wonderful and very compassionate during the extensive hours of work. The whole staff did everything they could to comfort me. I thank everyone for treating me so well." Dr. Patricia Jackson Babcock started to develop an interest in the world of dentistry because she wore braces as a child. Then, when she was living out in California, Patricia had a life-changing dental appointment causing her to explore dentistry further. Once accepted to hygiene school, she realized she was more fascinated with becoming a dentist than a hygienist, so she applied to dental school. Now, with more than 25 years of experience to reflect on, Dr. Patricia Jackson Babcock is still thrilled with the decision she made to become a dentist. As a graduate from the University of Maryland Dental School, Elkridge dentist Dr. Patricia Jackson Babcock comments, “Dentistry is not just a learned skill. Dentistry requires God-given artistic and innovative talent along with extensive training.” Her talent and experience has been enhanced by being part of the following organizations: American Dental Association, Maryland State Dental Association, Academy of General Dentistry, Las Vegas Institute for Advanced Dental Studies, Dawson Academy, and American Academy of Cosmetic Dentistry. It’s essential for Dr. Patricia Jackson Babcock to connect with her patients. She wants to find out what is going on in their lives and share family experiences. 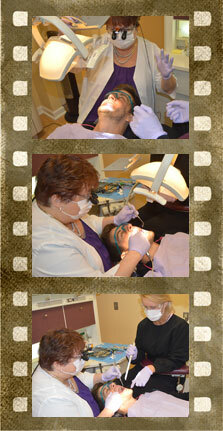 It’s incredible how the day completely flies by for this caring Elkridge dentist and team at Elkridge Family Dentistry. 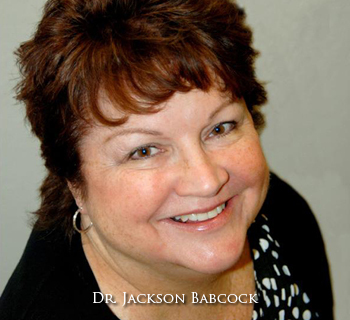 Get to know Dr. Patricia Jackson Babcock even better by calling Elkridge Family Dentistry today!